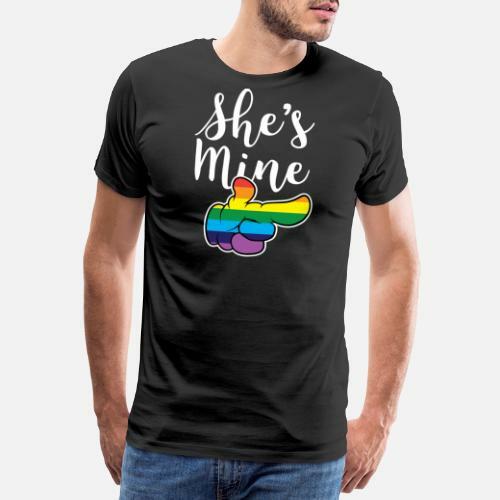 Do you love Matching Lesbian LGBT Design? 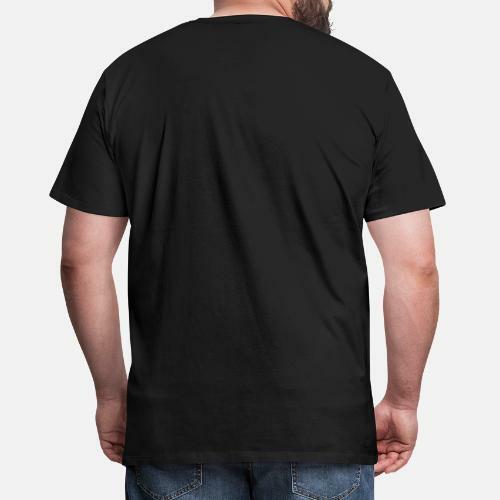 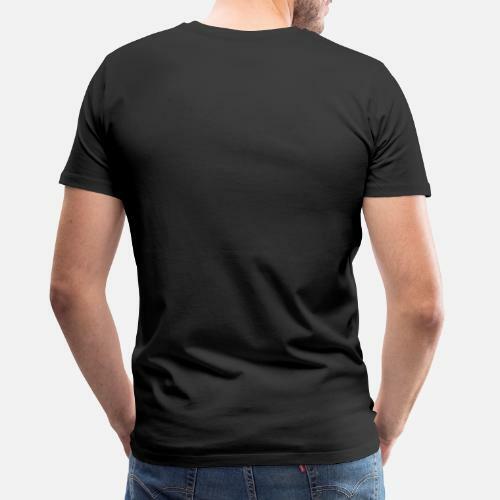 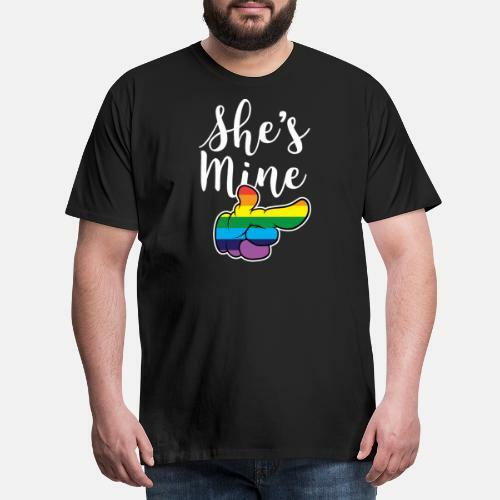 Then grab this cool Matching Lesbian LGBT Shirt. 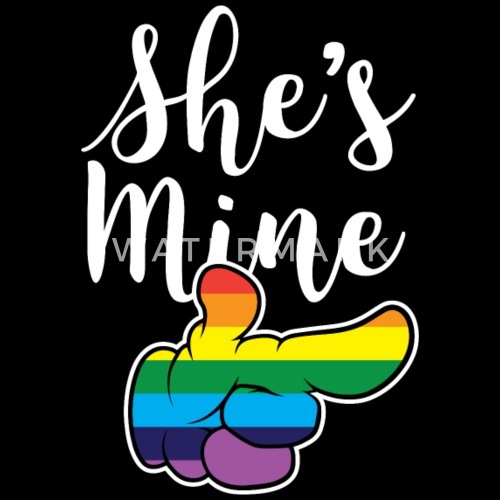 Great Matching Lesbian LGBT Tshirt with funny quote. 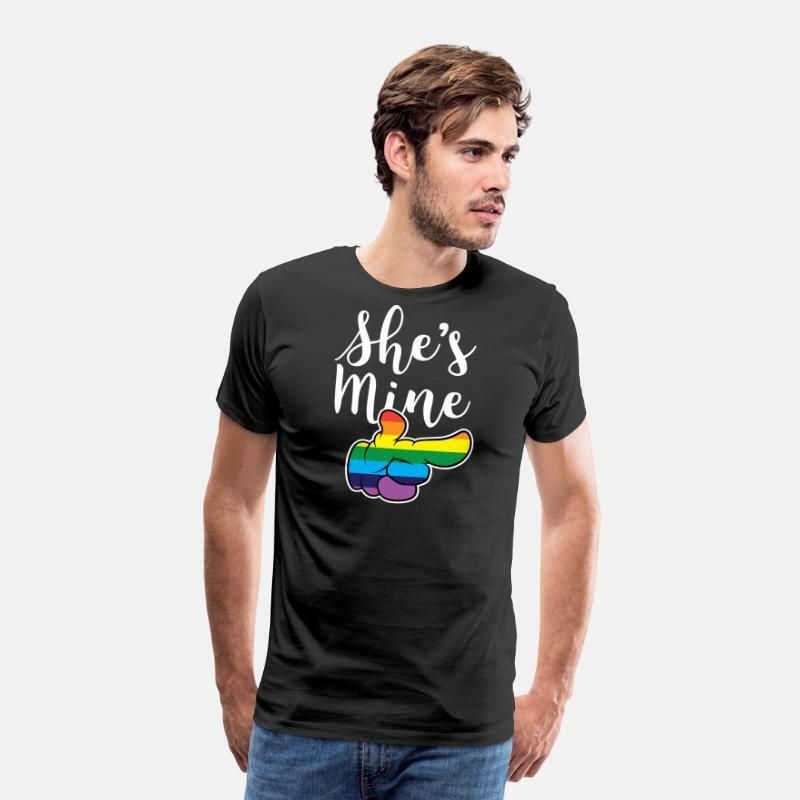 Perfect gift for a lesbian couple and LGBT couple!